At 35 years old, Paul Kalanithi's life was heading up. He was about to complete his neurosurgery residency at Stanford University, he was married, he had already received a master's degree in English, history and philosophy of science. He was being recruited by the top medical institutions in the country. And then, the unexpected happened. Paul Kalanithi, who had never smoked, was diagnosed with metastatic lung cancer, stage IV. He was forced to make the jump from doctor to patient and, after continuing to work for a few months, eventually turned to writing. Paul's ability to traverse between the languages of science and prose brought meaning to his friends, patients and, now, his readers. In his memoir, "When Breath Becomes Air" published in January 2016, Paul works to understand both life and mortality. In the memoir, Paul writes, "Before operating on a patient's brain...I must first understand his mind: his identity, his values, what makes his life worth living, and what devastation makes it reasonable to let that life end." Paul Kalanithi died in March 2015. We spoke to his wife, Lucy Kalanithi, after the publication of Paul's memoir. Lucy Kalanithi, physician and wife of Paul Kalanithi. She tweets @rocketgirlmd. The New York Times: How Long Have I Got Left? "In a way, though, the certainty of death was easier than this uncertain life. Didn’t those in purgatory prefer to go to hell, and just be done with it? Was I supposed to be making funeral arrangements? Devoting myself to my wife, my parents, my brothers, my friends, my adorable niece? Writing the book I had always wanted to write? Or was I supposed to go back to negotiating my multiyear job offers?" "More than a year ago, Stanford neurosurgeon Paul Kalanithi, MD, wrote a searing column in the New York Times entitled, 'How Long Have I Got Left?' There he described his battle with lung cancer and how he was facing his own mortality. 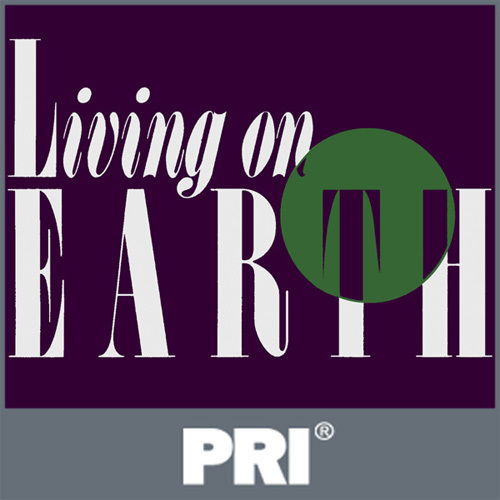 This 1:2:1 podcast is a companion to a beautiful piece he’s written for Stanford Medicine magazine - to be sure, no matter what his health status, he will live on." 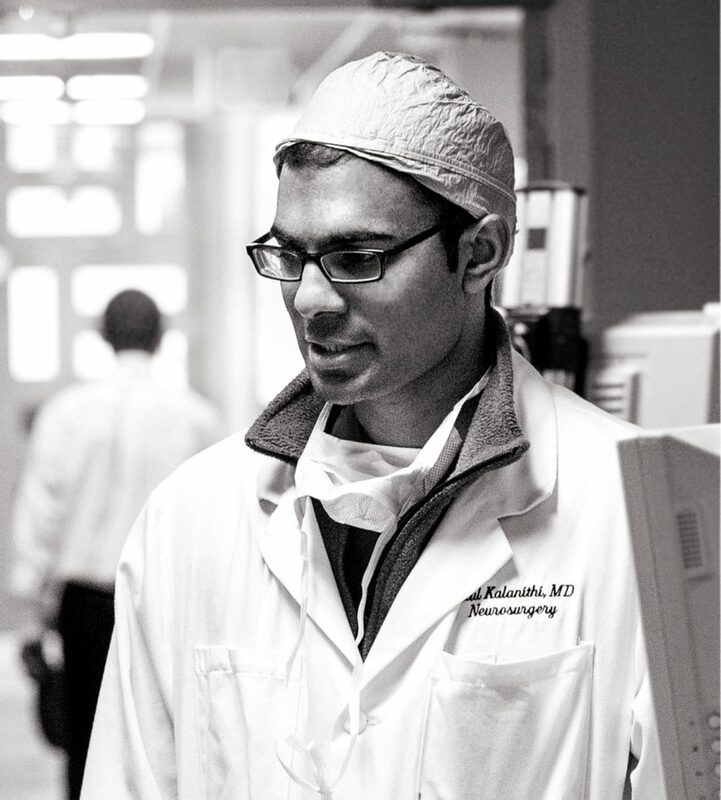 "By all outward appearances, Paul Kalanithi had it all. Trained at a top medical school, his long years of residency nearly complete, the career he’d long dreamed of as a neurosurgeon was so close he could touch it. He spent his days among the sick and dying, but he had long ago come to terms with this, bringing to bear his training and skilled hands on those he could save; offering mercy to those he could not." "Stanford neurosurgeon Paul Kalanithi, MD, who wrote eloquently and movingly about facing mortality after being diagnosed with lung cancer, died of the disease March 9. He was 37." This segment aired on February 10, 2016.